She's described as a "feisty and resourceful" 10-year-old Indigenous girl who lives in rural Alaska with her mom, dad and dog Suki. Meet Molly Mabray — the eponymous Gwich'in and Koyukon lead character in "Molly of Denali," an animated series set to debut on CBC (and PBS in the U.S.) next year. "The audience is four to eight-year-olds, but I have a sneaking suspicion that a lot of adults are going to be watching the series as well," said Princess Daazhraii Johnson, creative producer for the series. 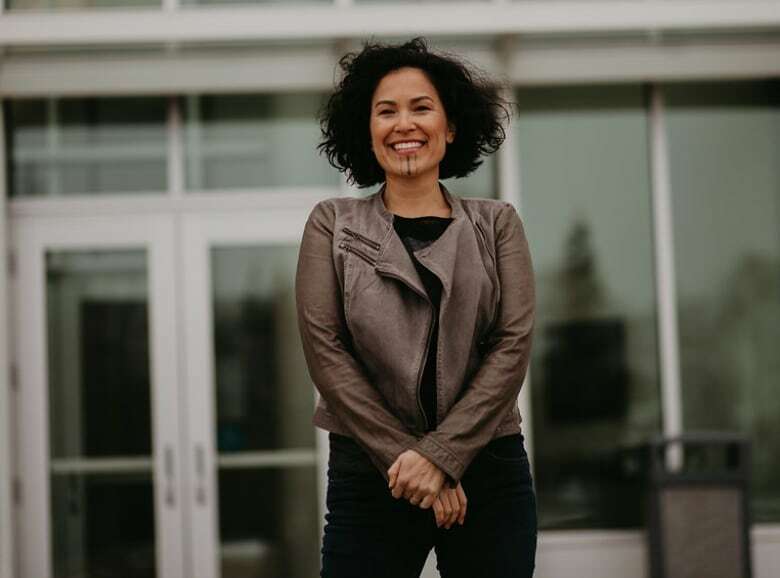 Johnson, a Neets'aii Gwich'in woman who lives in Fairbanks, Alaska, said she hopes the show — now in production — will offer Indigenous northerners "an image we can feel good about." "When I was growing up, all I saw was really stereotypical, inaccurate, and oftentimes negative portrayals of Native people. And very seldom did I see any Alaska Native representation in media," Johnson said. The show is being produced by WGBH, a PBS affiliate in Boston, with CBC as one of several co-producers. It will debut on TV in summer 2019. A PBS news release said the show will focus on Molly's daily adventures in Alaska, "from fishing to building snow forts to delivering a camera to friends on a volcano via dog sled." 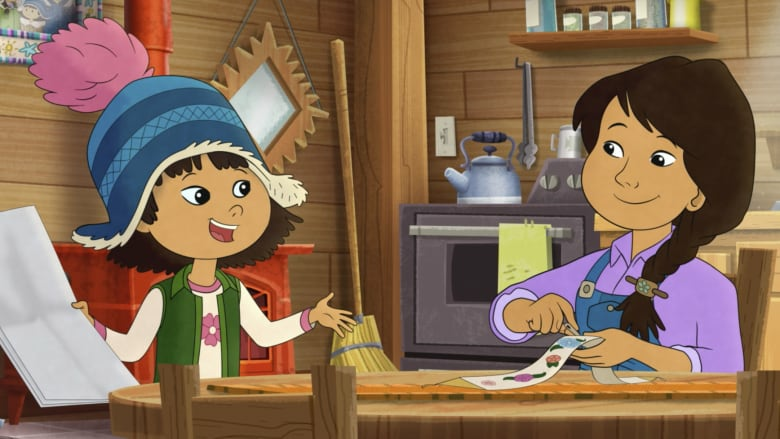 It said Molly lives in the fictional village of Qyah, Alaska, where she helps her parents run the Denali Trading Post. The show is "teeming with all kinds of wonderful characters," Johnson said. The concept and characters were developed with the help of a "cultural advisory team" in Alaska, Johnson said, to keep it authentic. She said the land and wildlife will play a big role in the series, as will Indigenous traditional knowledge. "When I first heard about the project, I was just so excited to have the opportunity for us to share our culture and our values," Johnson said. "I hope people will be very excited to see — especially our young children — their lives reflected in a modern sense in the show."